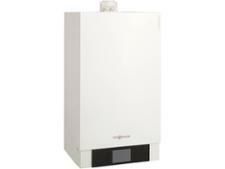 Potterton Gold 28 Combi ErP boiler review - Which? 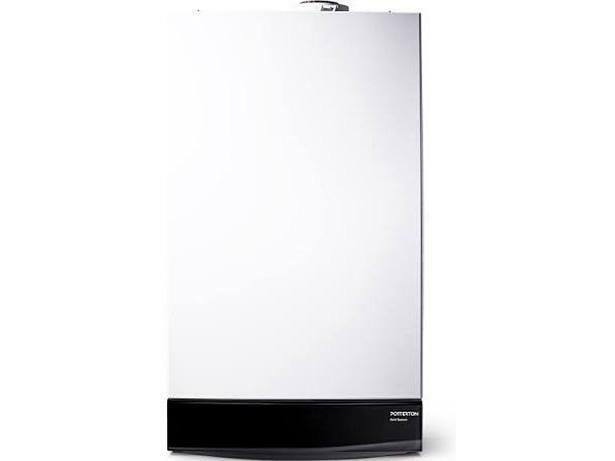 The Potterton Gold Combi 28 combination condensing boiler has a built in-timer and is a compact design that makes it good for a kitchen installation. 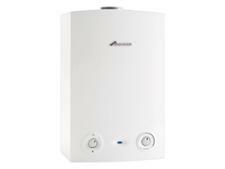 Our full review will help you decide whether this boiler is the right one for your home, and, crucially, will tell you whether Potterton boilers are likely to break down.